With the club trip to Coniston full, Paul and I had plans for Scotland but the forecast put us off driving 900 miles for a one day! 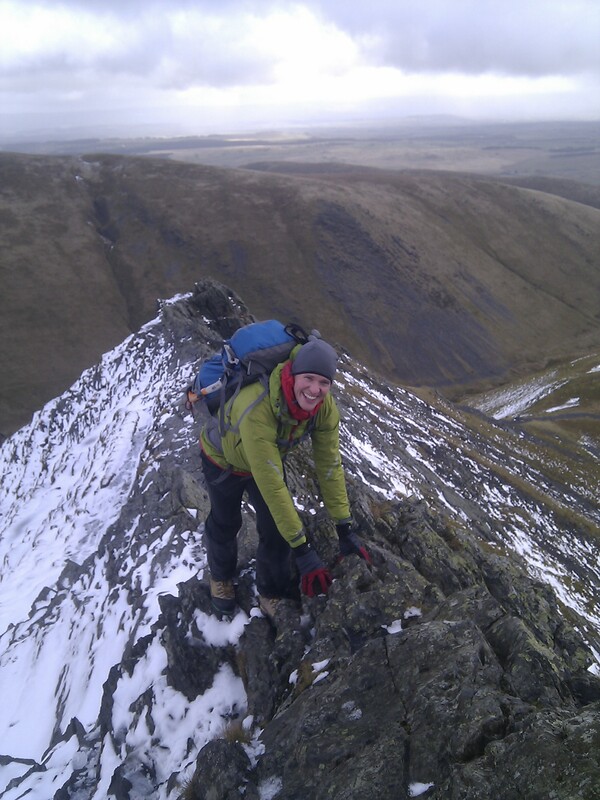 Sat morning we had a reasonable start and 2 hours later set off from Scales towards Sharp Edge. Paul still messing with the lacing on his newish boots we had a leisurely stroll up to the tarn and onto the start of Sharp Edge (I ***), Paul's first time. We had been bemused by the lack of progress by a big team we had seen since way before the tarn, and the speedy ascent of the normal route by a fell runner and dogs. At the start of the ridge we had some interesting winds and a squall of rain meant a bit of messing about with glove and jacket changes. The ridge was fine but very greasy with no snow worth talking about. Some signs of ropework as we approached the crux boulder and we could see the big team in the gully ahead (roped in 4 pairs). 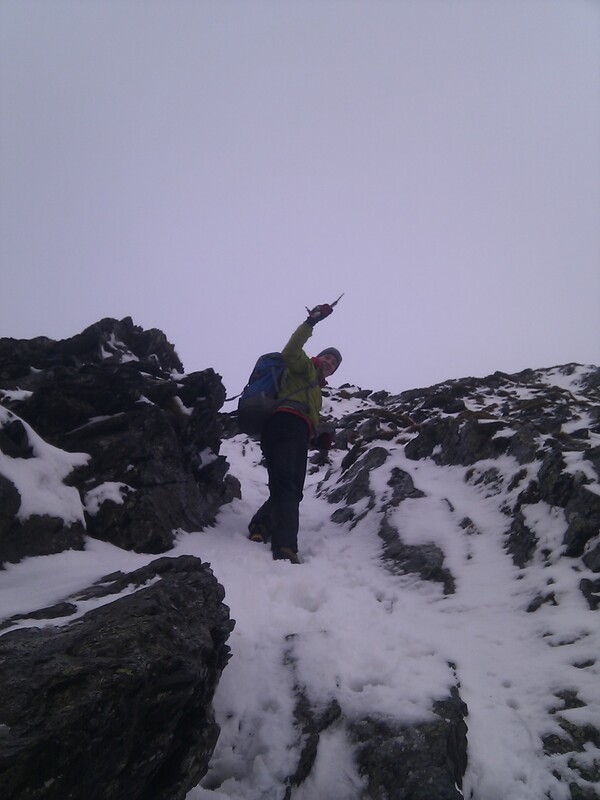 We got our axes out for the snowy gully, but the snow was mushy so didn't bother with crampons. We were on our way back well before 2, a short but fun day, shame about the poor snow. Evidence of avalanches and cornices on the Tarn Crag face had put pay to tentative plans for a mess about and even on the summit the snow was soft. …ok not much of it, but Peri, Stu Bolton and I had a a good few hours up at Scugdale on Sunday. 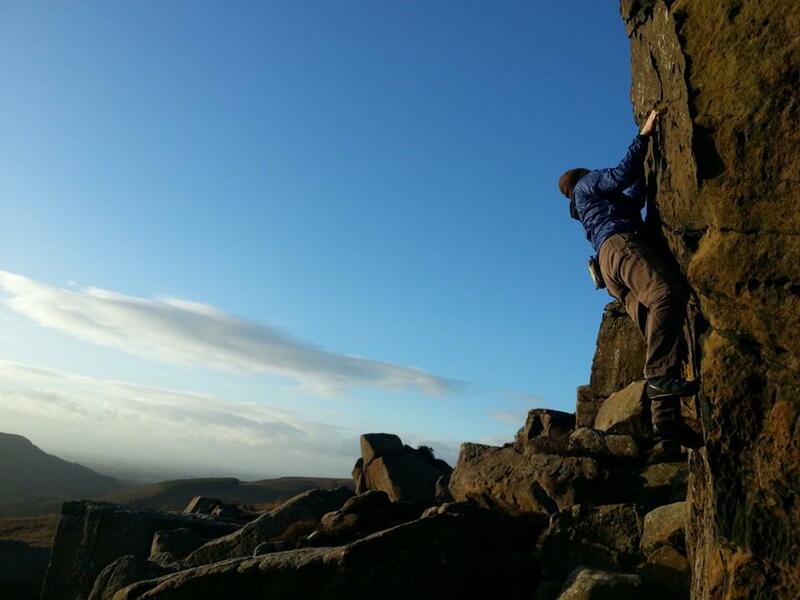 The baltic wind had dried most of the crag out – a few damp bits were avoided and the sun even came out to play for a bit. 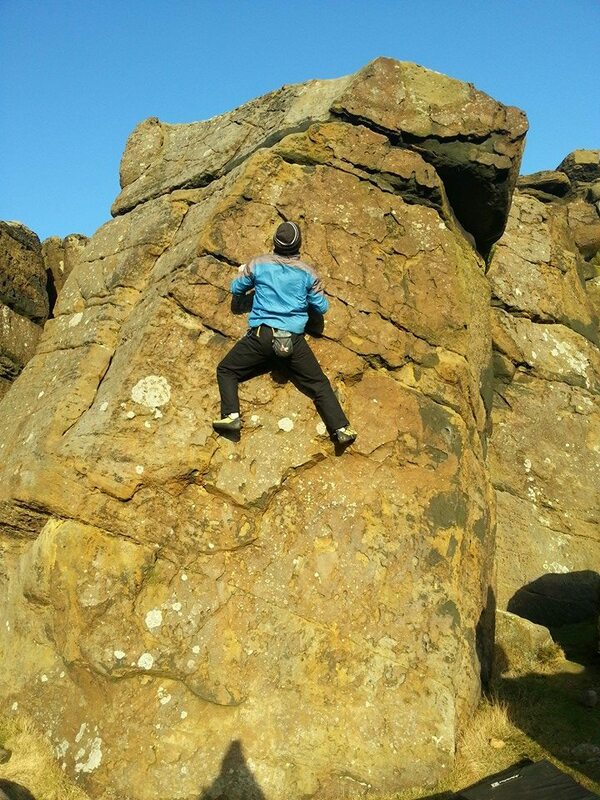 Never warm but fingers were ok when moving enough and great to be on real rock for a change. Wellies still advised for the walk up. 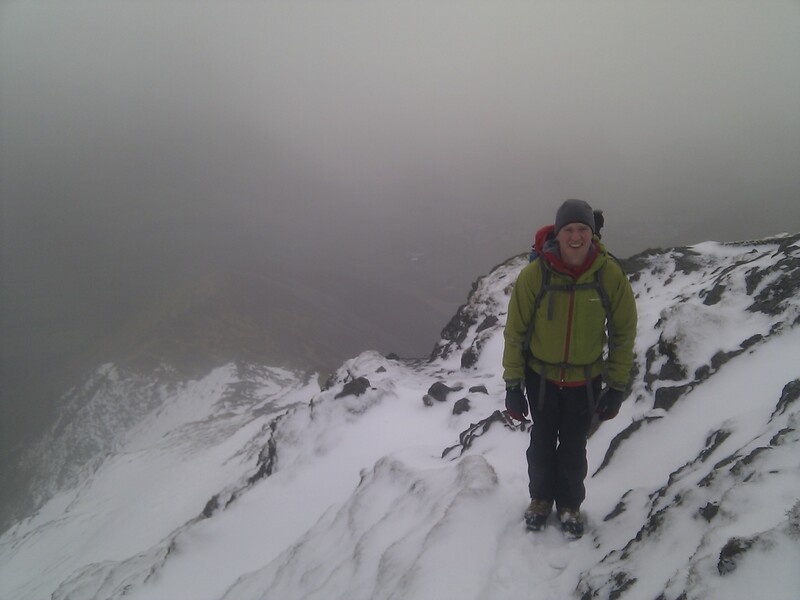 You are currently browsing the York Alpine Club Blog blog archives for February, 2014.